For many, the new year means trying new things. And, sometimes –as the saying goes – what’s old can be new again. 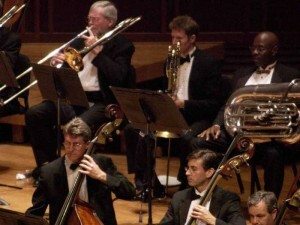 So, if you lived in Northeast Florida for a while and you’ve never been to the Jacksonville Symphony Orchestra – or if it’s been a while – this is a great weekend to check out the musical performances. On Friday, Jan. 10, and Saturday, Jan. 11, the symphony performs Brahms’ Symphony No. 2, the second of his first two symphonies at the Times-Union Center for Performing Arts. The “Three Bs “ show will also feature work of influential composers Samuel Barber and Benjamin Britten. Shows on both nights are at 8 p.m. and 10 p.m. Tickets information is available on the symphony’s website. On Sunday, Jan. 12, the Jacksonville Symphony String Quintet conduct a free event at 6:30 p.m. at the San Juan Del Rio Catholic Church in St. Johns. It’s the next installment of a free concert series the symphony is offering at venues throughout Northeast Florida. For more information, visit the symphony’s website. We know you’ve been to the Jacksonville Landing, but have you ever checked out the Friday Market at the Landing? 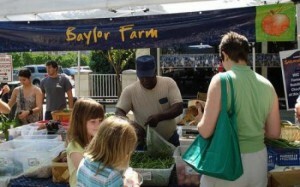 It takes place every Friday, from 10 a.m. to 2 p.m. in the market area on the first floor of the Landing. The Friday Market features beautiful displays of art, jewelry, gifts – and, of course, fresh produce. The exhibit showcases a masterwork in the Cummer’s permanent collection, “Mother of Sorrows” (c. 1470.) It is one of only five known works by the Master of the Stötteritz Altar and was declared the “most important discovery in early German painting” by art historian Colin Eisler. While you’re there, visit the museum’s beautiful outdoor gardens. 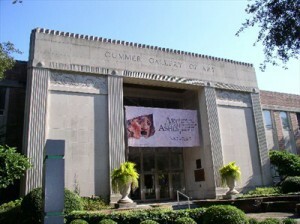 For museum hours and admission information, go to the visit page of Cummer’s website.